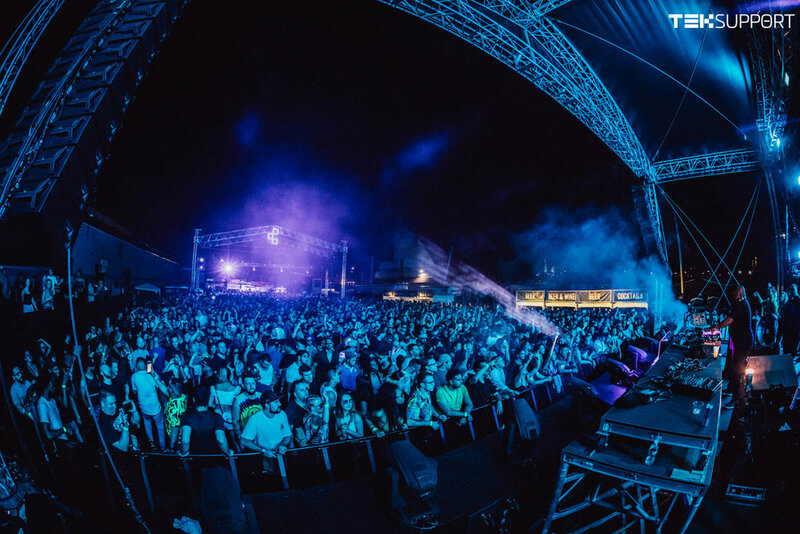 Underground electronic curators Teksupport will host debut back-to-back performances from some of the biggest artists in the scene. 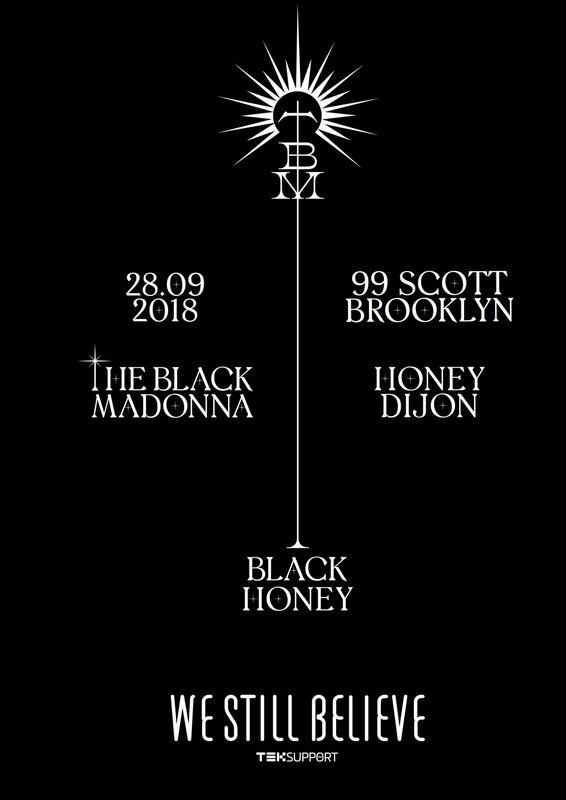 On Friday, September 28th, the 99 Scott Ave location will be transformed for House and disco icon The Black Madonna who will bring her We Still Believe event to New York alongside Honey Dijon to present their newly founded super-duo, Black Honey. This NYC debut will act as a platform for the curation and forward-thinking DJ prowess these acts are known for respectively. Smart Bar Chicago resident Black Madonna has asserted herself as one of dance music’s pivotal voices in 2018 - taking on the social and political causes of the day through both her DJ sets and advocacy. It is no surprise that Black Madonna has joined forces with trans-rights activist and multi-genre Chicago selector Honey Dijon for this very special edition of Teksupport. Teksupport has just recently launched their own imprint, Teksupport Records, as a continuation of the brand’s dedication to championing the dark corners of the global electronic music scene in their own backyard. Listen to the first taste of the catalog from Marco Effe’s ‘Transient EP’.